In the sequel of the Maze Runner, Scorch Trials is the second in the trilogy by the author, James Dashner. Thomas, played by Dylan O’Brien, along with his fellow friends, attempt to survive a powerful organization known as WCKD (pronounce “Wicked”) while trying to stay alive from being brutally attack and eaten by unknown obstacles. 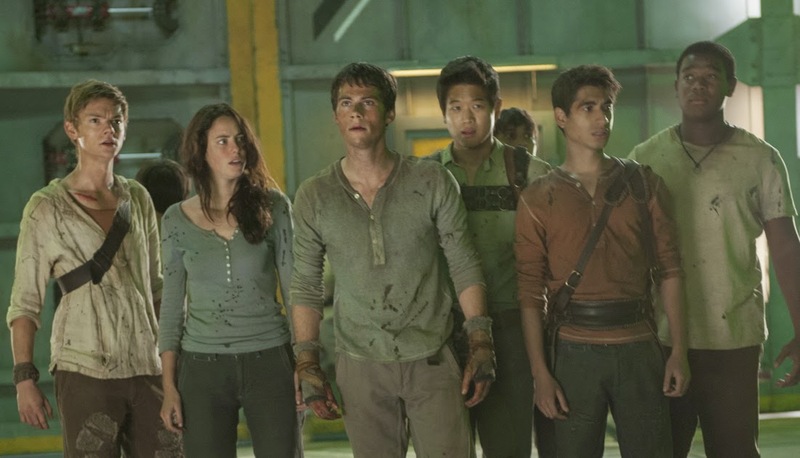 This movie is based on the Young Adult science fiction book is directed by James Dashner about a group of young teens whose memories have been erased by a power organization-WCKD. Understanding that their way of surviving the entrapment that imprisoned Thomas and his friends from the oversize maze in the first movie leads them in into the second part as they escape into the unknown. Back from the first is Thomas Brodie-Sangster as Newt, Ki Hong Lee as Minho, and Kaya Scodelario as Teresa Agnes. They find themselves in the middle of more dangerous obstacles as they try to out run and protect themselves from the scorch of the desert of an abandoned city and Cranks, humans zombified by the Flare virus. But the problems they outrun brings them back full circle to the problems they are currently facing. Instead of heading towards safety, Thomas and his friends must choose to return to WCKD Organization to save their friends. One of the things that makes this movie popular is the excitement of waiting for the second part of the trilogy and in the direction that the movie encounters. This section included more high action events and more frightful encounters as they attempt to navigate toward safety. More adults are also included in this second movie. Thus, this movie reveals more emotional truth than the first one. Every direction, every surviving events, and every encounter bring them closer to better clarifications, extreme entertainment, and for high anticipation toward the last part of the series. This was a great movie.